Going back to my HDL development/design projects, I’ve been having fun working with elemapprox, a multi-language collection of modules and packages to assist in simulating floating-point hardware. It is kind of a Rosetta stone for elementary functions approximation adding basic plotting facilities as ASCII (low-resolution) and PBM (monochrome) bitmaps (higher res). Available ports include ANSI C, Verilog, VHDL and “VHDLIEEE” (perusing the existing approximations in the IEEE.math_real package). 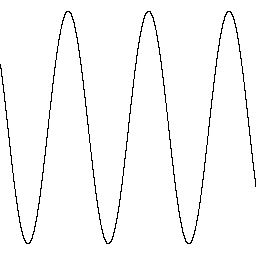 The data type used for the computations is Verilog’s and VHDL’s real. This code has been tested with Icarus Verilog, GHDL and Modelsim (VHDL only). The Verilog driver module (testfunc.v) makes advanced use of Verilog system functions and tasks. By using this strong feature of Verilog, I was able to closely imitate the operation of the driver code (testfunc.c) from the ANSI C version. 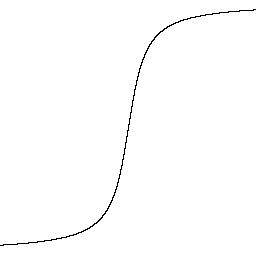 Development of the test driver for the VHDL version was not that straightforward and had to bypass some VHDL quirks; for instance the handling of variable-length strings. The complete code is here: http://github.com/nkkav/elemapprox and is licensed under the Modified BSD license. My motivation was to extend the original work on evaluating (single-precision) and plotting transcendental functions as discussed in Prof. Mark G. Arnold’s HDLCON 2001 paper . At this point my version adds support for all trigonometric (cyclic), inverse trigonometric, hyperbolic and inverse hyperbolic functions as well as a few others: exp, log (ln), log2, log10, pow. I will be adding more functions in the future, for instance hypot, cbrt (cubic root) as well as other special functions that are of interest. You can always configure elemapprox to suite your needs: write your own function approximations, plotting routines, etc.. In the end: use the source Luke! Besides that, there is also some documentation (thankfully) to get you started, or just browse the README directly at the project’s Github repo or just drop a note here. I really hope that the community will find this work useful! This entry was posted in EDA, High-level synthesis on October 10, 2014 by j9395nkavv. These last few months, I have been slowly moving back to my main interests, EDA tools (as a developer and as a user), FPGA application engineering, and last but not least processor design. 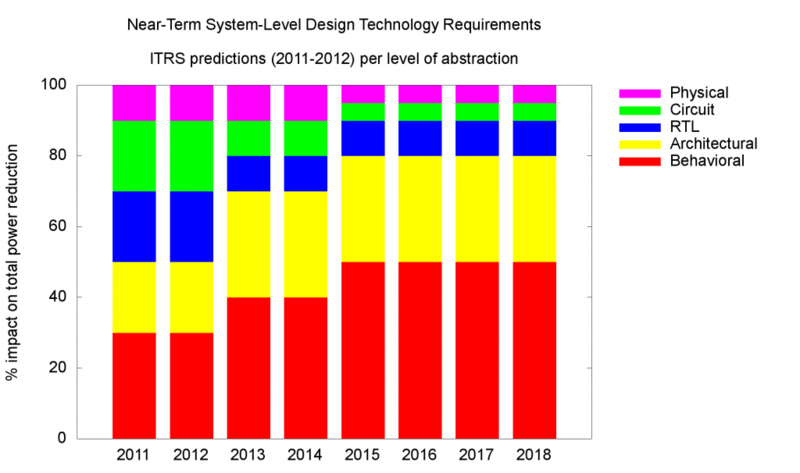 After a 5-year hiatus I have started revamping (and modernizing) my own environment, developed as an outcome of my PhD work on application-specific instruction-set processors (ASIPs). 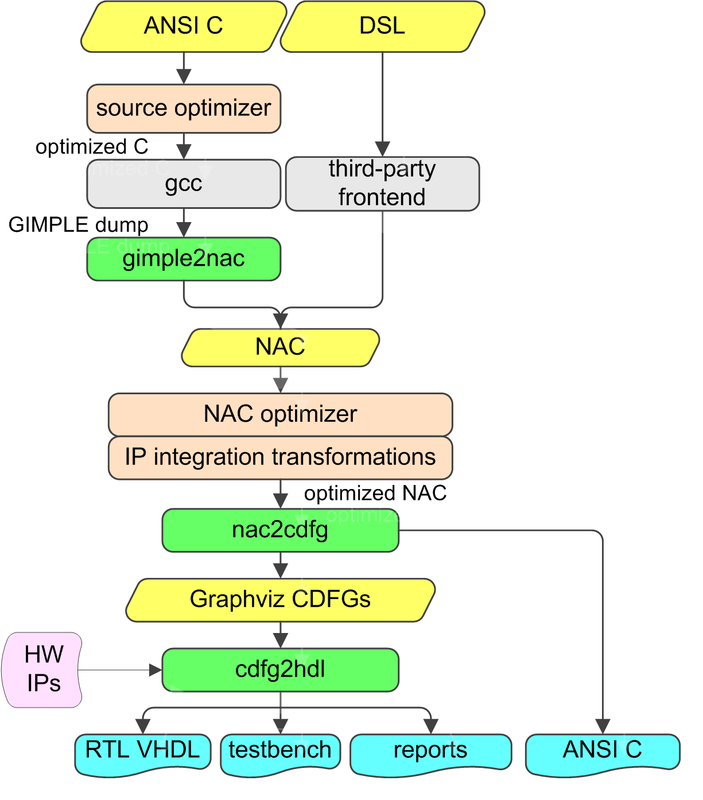 The flow was based on SUIF/Machine-SUIF (compiler), SALTO (assembly-level transformations) and ArchC (architecture description language for producing binary tools and simulators). It was a highly-successful flow that allowed me (along with my custom instruction generator YARDstick) to explore configurations and extensions of processors within seconds or minutes. I have been thinking about what’s next. We have tools to assist the designer (the processor design engineer per se) to speedup his/her development. Still, the processor must be designed explicitly. What would go beyond the state-of-the-art is not to have to design the golden model of the processor at all. What I am proposing is an application-specific processor synthesis tool that goes beyond the state-of-the-art. 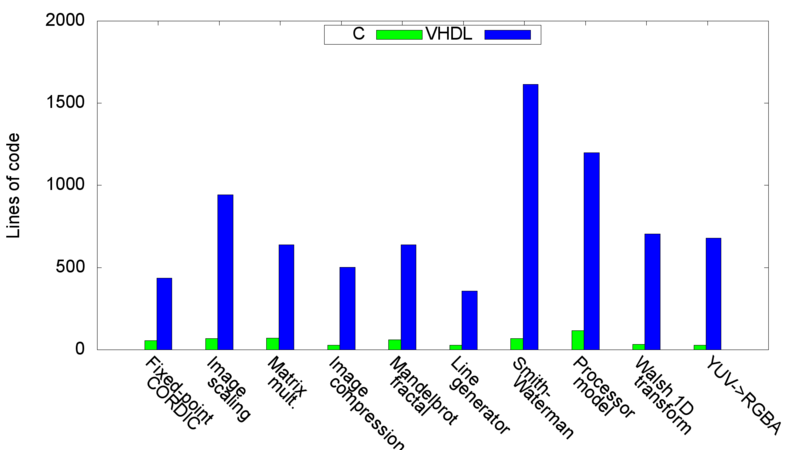 A model generator for producing the high-level description of the processor, based only on application analysis and user-defined constraints. And for the fun of it, let’s codename it METATOR, because I tend to watch too much Supernatural these days, and METATOR (messenger) is a possible meaning for METATRON, an angelic being from the Apocrypha with a human past. So think of METATOR as an upgrade (spiritual or not) to the current status of both academic and commercial ASIP design tools. ASIPs are tuned for cost-effective execution of targeted application sets. An ASIP design flow involves profiling, architecture exploration, generation and selection of functionalities and synthesis of the corresponding hardware while enabling the user taking certain decisions. The state-of-the-art in ASIP synthesis includes commercial efforts from Synopsys which has accumulated three relevant portfolios: the ARC configurable processor cores, Processor Designer (previously LISATek) and the IP Designer nML-based tools (previously Target Compiler Technologies); ASIPmeister by ASIP Solutions (site down? ), Lissom/CodAL by Codasip, and the academic TCE and NISC toolsets. Apologies if I have missed any other ASIP technology provider! The key differentiation point of METATOR against existing approaches is that ASIP synthesis should not require the explicit definition of a processor model by a human developer. The solution implies the development of a novel scheme for the extraction of a common denominator architectural model from a given set of user applications (accounting for high-level constraints and requirements) that are intended to be executed on the generated processor by the means of graph similarity extraction. From this automatically generated model, an RTL description, verification IP and a programming toolchain would be produced as part of an automated targeting process, in like “meta-“: a generated model generating models!. METATOR would accept as input the so-called algorithmic soup (narrow set of applications) and generate the ADL (Architecture Description Language) description of the processor. My first aim would be for ArchC but this could also expand to the dominant ADLs, LISA 2.0 and nML. 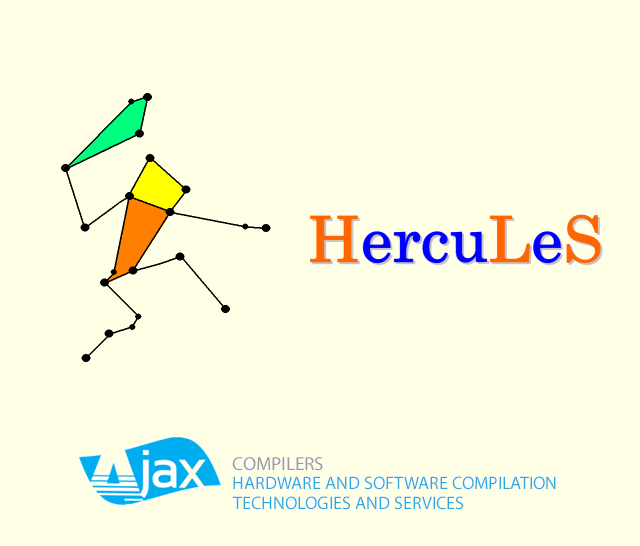 METATOR would rely upon HercuLeS high-level synthesis technology and the YARDstick profiling and custom instruction generation environment. In the past, YARDstick has been used for generating custom instructions (CIs) for ByoRISC (Build Your Own RISC) soft-core processors. ByoRISC is a configurable in-order RISC design, allowing the execution of multiple-input, multiple-output custom instructions and achieving higher performance than typical VLIW architectures. CIs for ByoRISC where generated by YARDstick, which purpose is to perform application analysis on targeted codes, identify application hotspots, extract custom instructions and evaluate their potential impact on code performance for ByoRISC. To sum this up, METATOR is a mind experiment in ASIP synthesis technology. It automatically generates a full-fledged processor and toolchain merely from its usage intent, expressed as indicative targeted application sets. 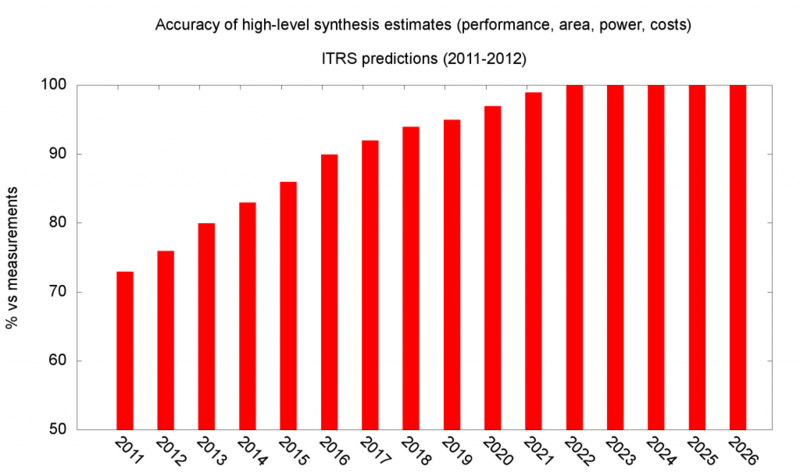 This entry was posted in ASIC, EDA, High-level synthesis, Processors on October 7, 2014 by j9395nkavv.